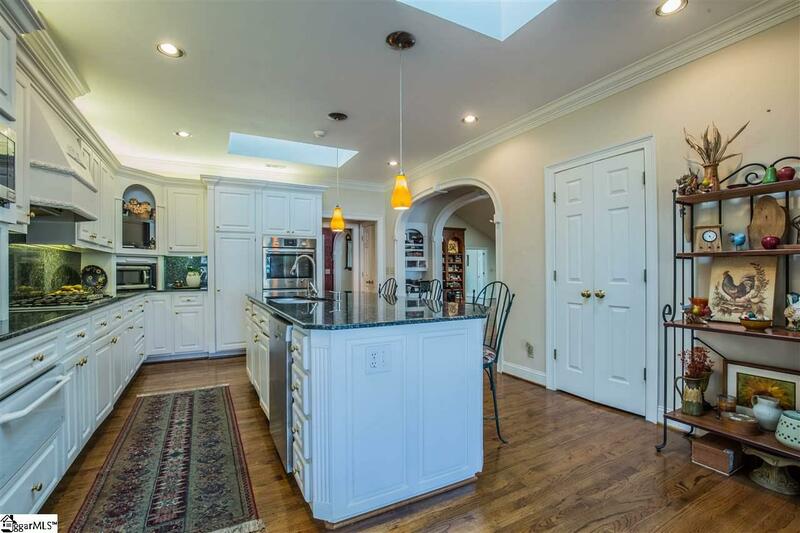 Fabulous Eastside brick ranch has wide circular drive with extensive brick design, guest house was a part of the original 100 year old farm house, 30 x 22 workshop, garage parking for 6 or 7 cars, salt water pool, koi pond, beautifully landscaped yard, gazebo, custom REAL iron fence and gates, 10 carriage lights. 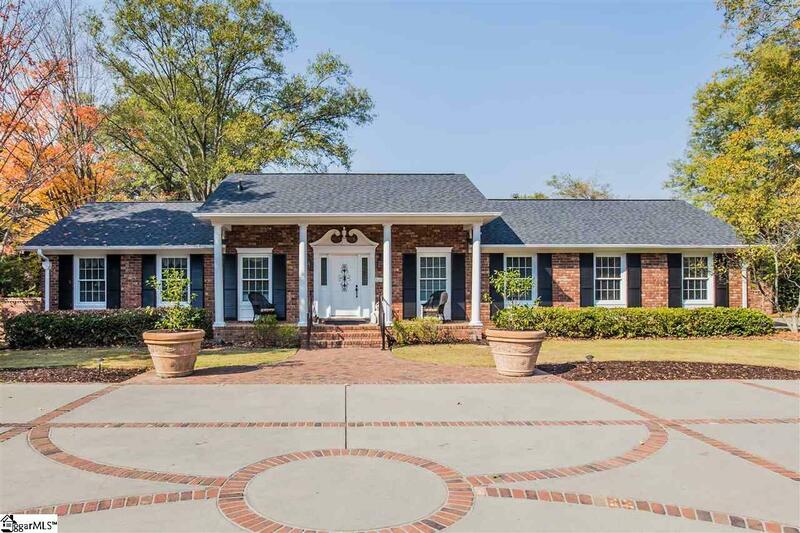 Brick patio and brick walks add to the charm. This property is a gardener's paradise and also perfect for car collector and anyone needing a workshop. 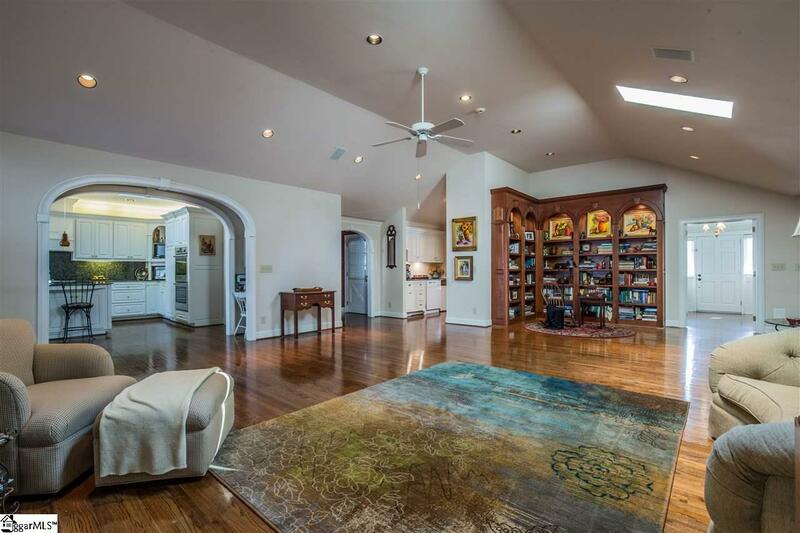 Great room has cherry bookcases, hardwood floors, cathedral ceiling, ventless gas fireplace, and is wired for surround sound. The chef in the family will be delighted with the upgrade Bosch 5 burner gas stove, warming drawer and brand new Samsung refrigerator, granite counters, custom cabinets. The laundry has a gas dryer, washer, built-in ironing board and sink. There are 3 HVAC zones in the main house and a heat pump in the guest quarters. You will fall in love with the Florida room and screen porch, so big, so private. There is an office (fllex room), media center, bookcases. Bedrooms and a bath upstairs everything else on the main level. This is a HAPPY HOME!! Storage Space Attic Garage Out Building Out Building W/Elec. 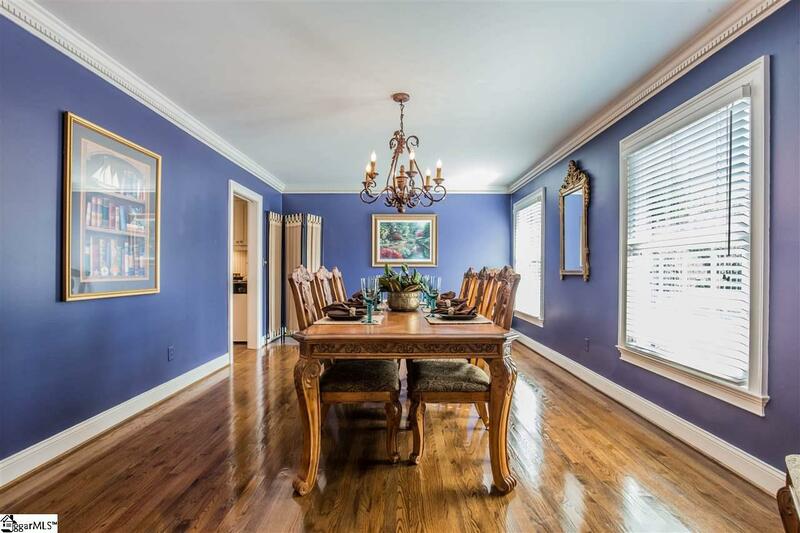 Listing provided courtesy of Virginia Abrams of Coldwell Banker Caine/Williams.